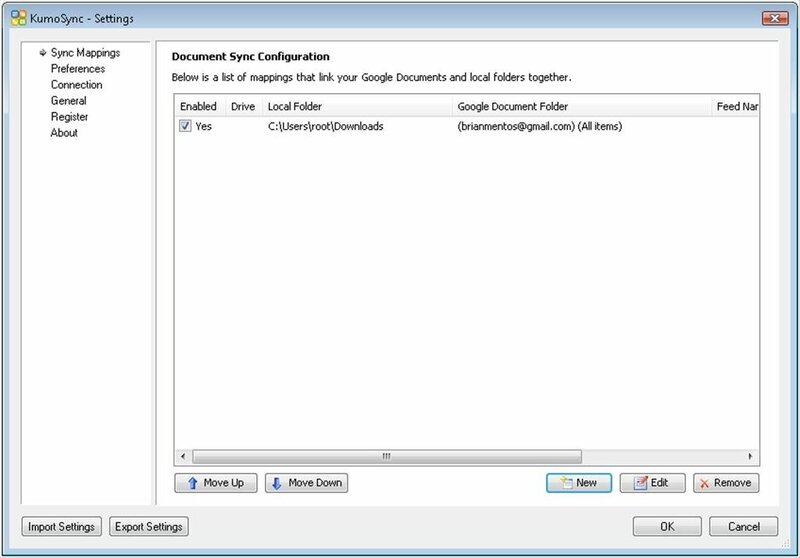 As the years go by the online office suite Google Docs is gaining in relevance amongst users, especially to be able to carry out collaborative work, because it allows more than one user to work on the same document. 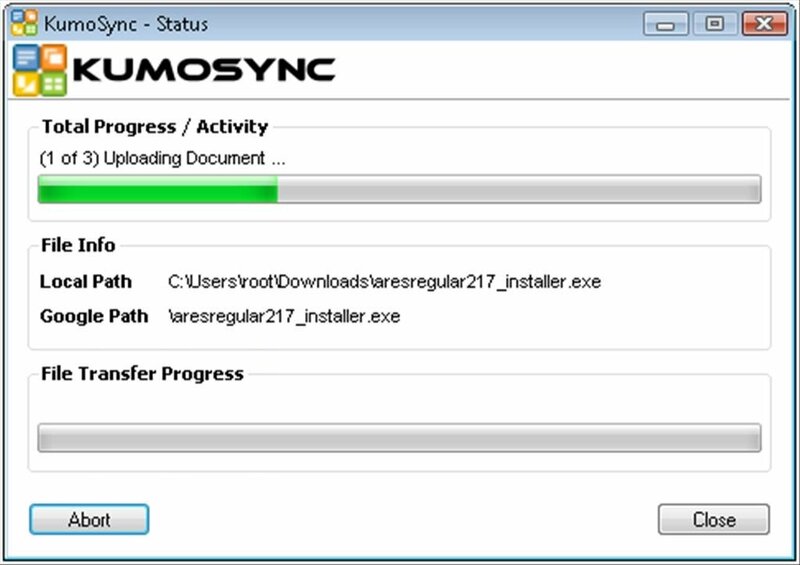 And to have an updated copy of the documents on the computer nothing better than KumoSync. 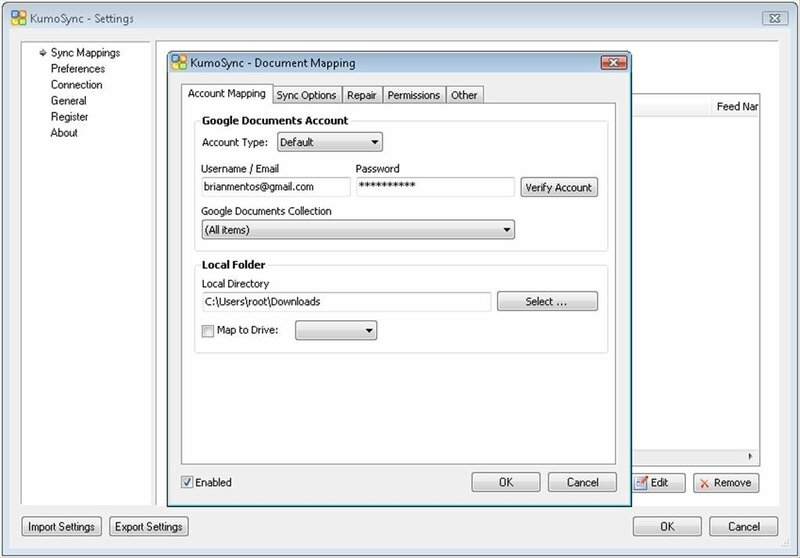 The basic idea behind KumoSync is clear, to synchronize as many Google Docs accounts as you want with a series of folders on the computer. 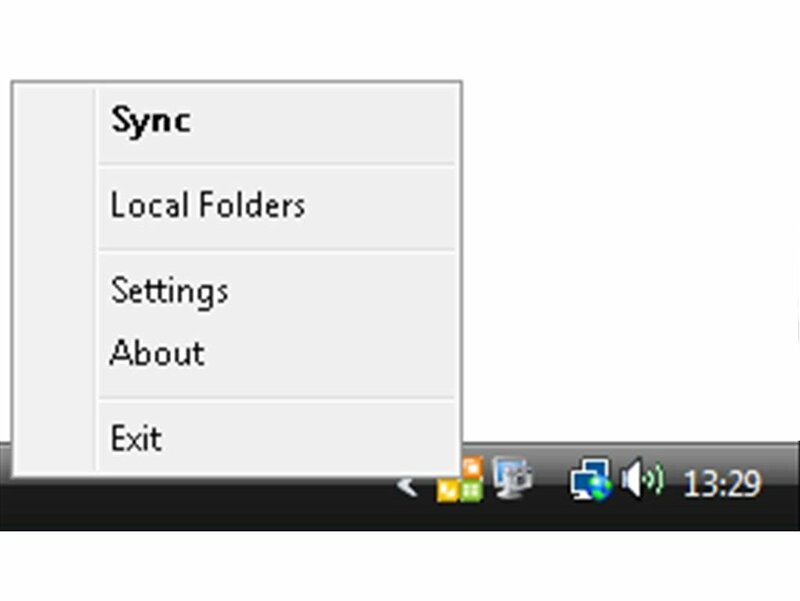 Thus it will be possible to always have a security backup of the documents. 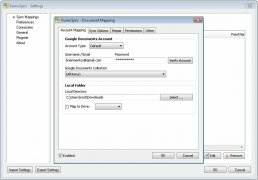 The application is specially easy-to-use, and all you need to be able to start working with it is to indicate the Google account details. 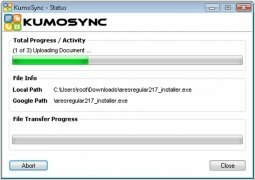 Furthermore, KumoSync can be configured to be able to use specific Proxy parameters or to detect automatically which are being used by the computer. 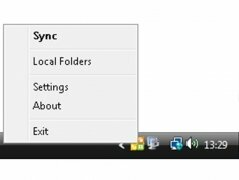 Therefore, if you want to have all your Google Docs synchronized with a folder on your computer, or vice-versa, you only have to download KumoSync. This download requires that .NET Framework 4.0 is installed.